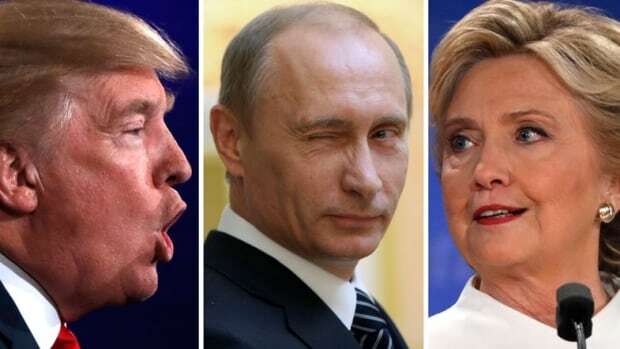 During the 2016 US Election campaign, Donald Trump declared, “I love Wikileaks.” By releasing batches of emails stolen from the Democratic National Committee and Hillary Clinton campaign chairman John Podesta, Wikileaks helped slant the election in Donald’s favor. It is obviously not a coincidence that Wikileaks released secret CIA’s files regarding hacking just three days after trump made baseless wiretapping an issue. On 7 March 2017, WikiLeaks published content code-named “Vault 7” Year Zero. On 16 February 2017, WikiLeaks released a pretended report on CIA intelligence orders (NOFORN) for the 2012 French Presidential Election. In January 2009, WikiLeaks released 86 telephone intercept recordings of Peruvian politicians and businessmen involved in the 2008 Peru oil scandal.